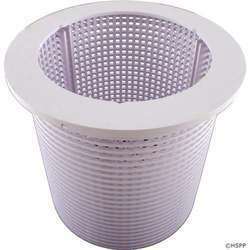 With our expertise in domain, we are engaged in supplying, trading and distributing wide assortment of Oil Skimmers. The offered Oil Skimmers are used in various places for their reliability. For Removal of Tramp oil from CNC Machines, Machining Centers, Washing Machines. 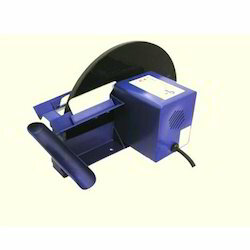 In order to keep pace with never ending demands of the customers, our company is instrumental in offering Oil Skimmer. This product helps remove the floating oil in the coolant tank. This floating oil if left in the coolant tank attracts bacteria. This bacteria starts to make the oil smell and also will reduce the life of the coolant . Model F3 series the new F3 series oil skimmers frommachaccess , with steel body construction , is specially designed for machine tool coolant tank and part washing tank oil removal application small operating space along with large discharge capacity it fits to almost everywhere .resists rust and corrosion under any environment condition. Weir skimmers are ideal for use where a thick oil film is present and sea conditions are relatively calm. Oil to water recovery efficiency of weir skimmers is directly related to the thickness of the oil layer on the surface of the water. When high efficiency oil skimming is required, we recommend the use of RBS TRITON™ oil skimmers.